Ahhh. The age old selfie. It was only a matter of time until this lovely challenge arrived. You can love it or you can hate it. It’ll still go down in history as a classic. 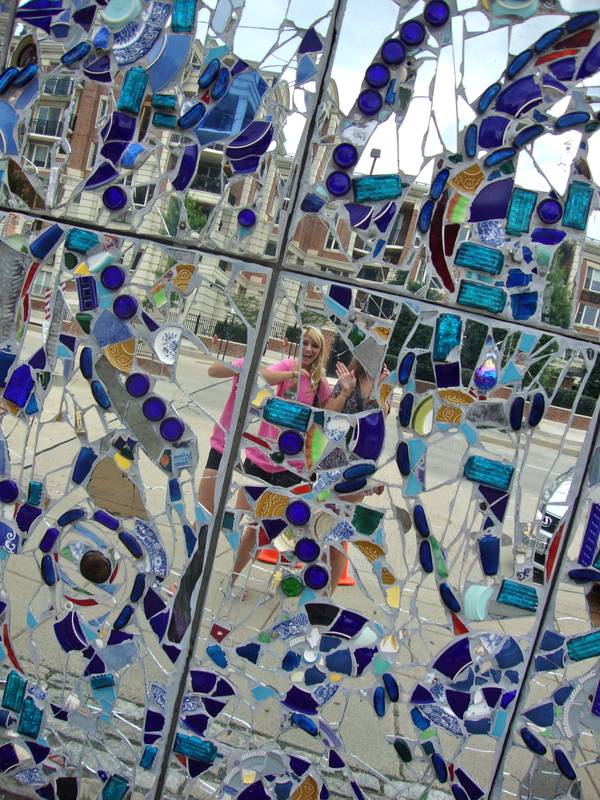 This one was taken a few years back with one of my good friends at the American Visionary Art Museum in Baltimore. (P.S. how cool that this is the outside of the building?!) Definitely worth a few hours of your day if you’re ever in the area!